Converged telecommunications giant TelOne is delivering assorted food packages and medicinal donations worth $100,000 to the victims of Cyclone Idai which left a trail of destruction in the Chimanimani province and other surrounding districts. TelOne joins the Econet Zimbabwe group of companies which have collectively contributed RTGS$5 million for the cyclone emergency efforts in Eastern Zimbabwe. “Our thoughts and prayers are with the victims of the Cyclone Idai disaster. 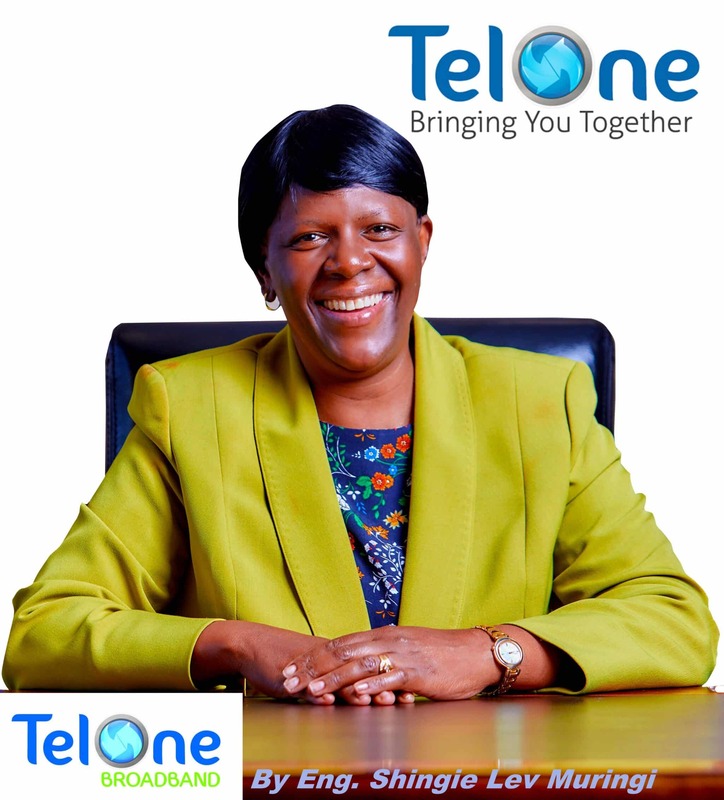 TelOne will be delivering an assortment of food and material provisions which include medicines worth RTGS$100,000” read an official statement from TelOne. “Let us play our part in assisting the affected. All the 154 TelOne exchanges countrywide are open as donation drop off and sorting points.” added the press release from TelOne. TelOne urged the public to step up efforts in supporting the affected communities, reminding people to keep it in mind that it would take a long time for affected communities to recover.